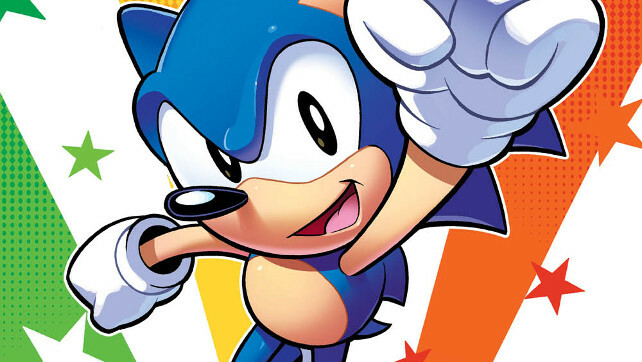 SONIC is BACK for FREE COMIC BOOK DAY! 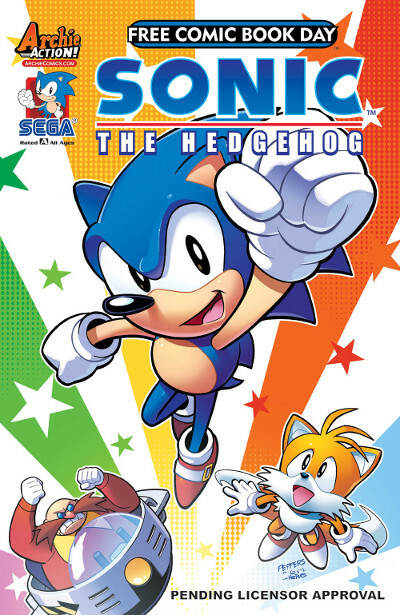 Turn back time and witness the “Genesis of a Hero” as Sonic enters his first climactic show-down with the evil Dr. Eggman! When the mad doctor takes over South Island, there’s only one hedgehog who can set things right! Jump right into the excitement, action and fun in this retro romp celebrating 25 years of Sonic! The book will be available on FREE COMIC BOOK DAY on Saturday, May 6th, 2017!